Show Me Some Art Now! 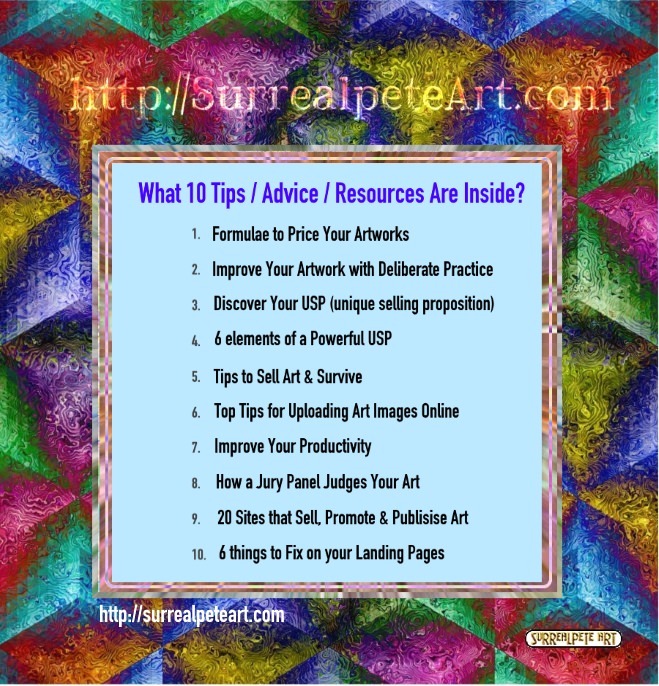 Advice for online artists - 10 top tips. Click to view on youtube or download as free pdf with doc button on the right. Popupgallery exhibit event as part of the 2018 Sydny Fringe Festival.